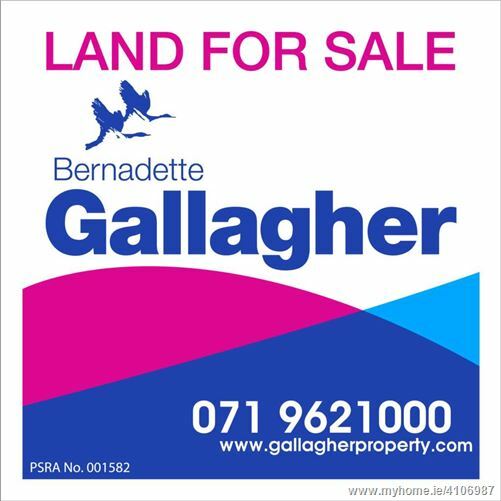 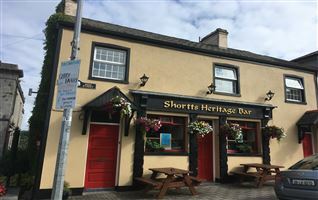 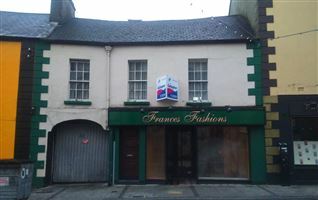 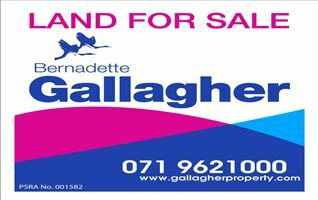 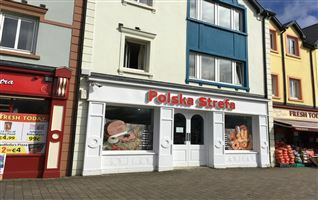 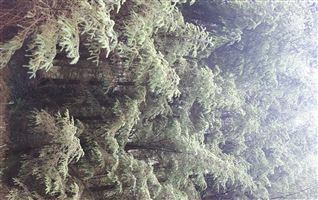 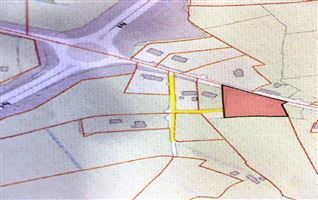 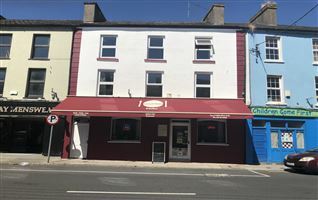 Lands in a prime location overlook canal and Ballinamore town. 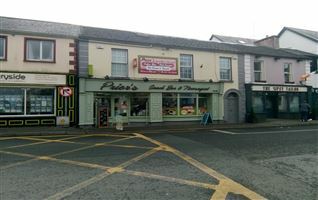 Main services close by. 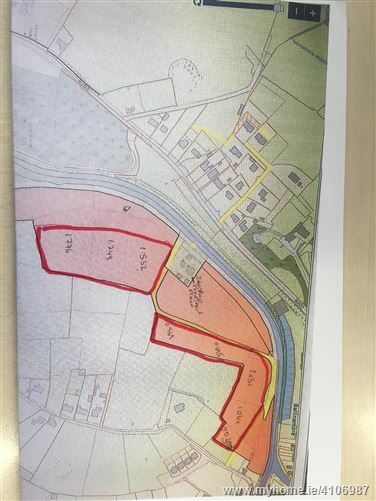 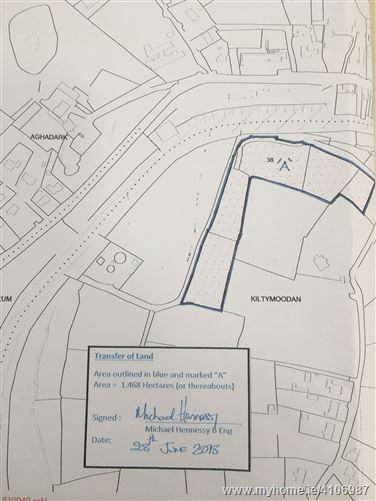 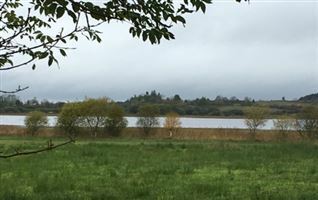 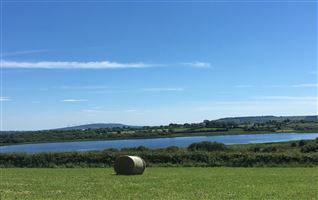 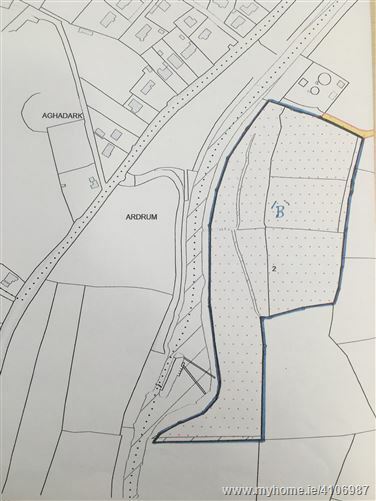 Consisting of grazing land,adjacent to Shannon-Erne waterway with some development potential subject to planning.